Last week I shared my DIY seasoning and broth mix. Today, I want to share with one of the many ways I use it. I love this dish it’s delicious, quick and easy to make. This is a great meatless option that’s so satisfying. It’s also kid approved which in my household is an absolute miracle….lol. Now let’s dive right into this recipe. Cook your pasta according to package, drain and set aside. In a large pan on medium heat add your butter. Once it melts add your milk, seasoning mixture. Stir to combine. Add your cheese and stir until melted. 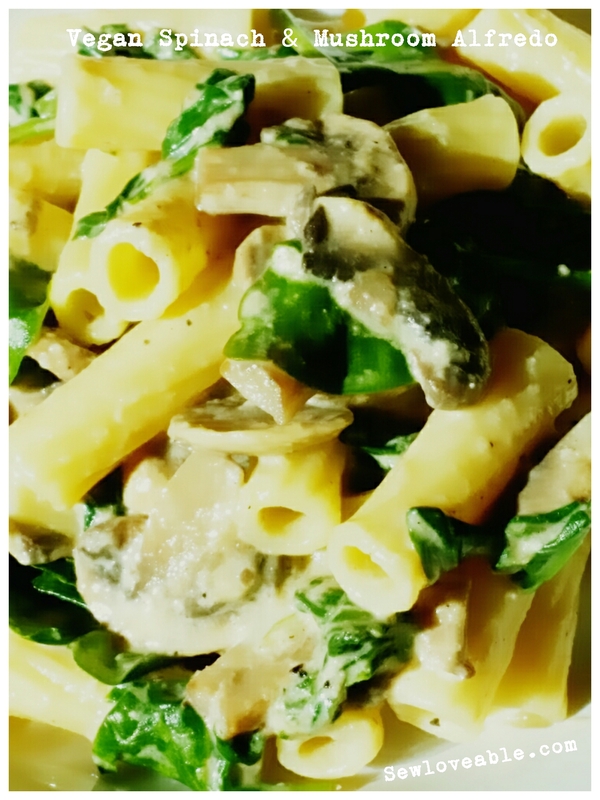 Once your cheese is melted add your mushrooms and stir until tender. 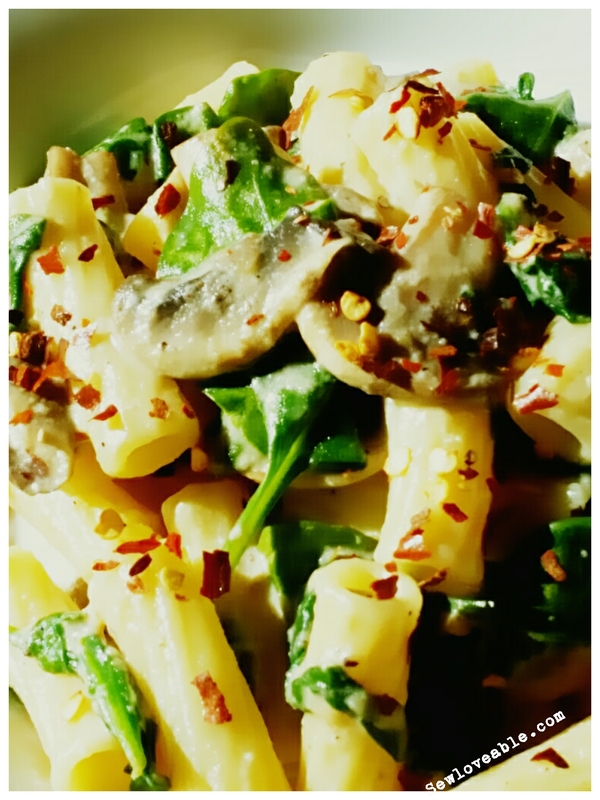 Once your mushrooms are tender add your spinach and the pasta and stir to combine. Just like that, your dish is done and it’s time to enjoy your labor of love. « Your thoughts on Prescription Medication…..
You could also substitute the vegan mozzarella for nutritional yeast which tastes a lot like parmesan and get the B12 vegans are usually low on. It’s yummy. I do that as well and it’s delicious! Great and I will let my follower know. Only a suggestion. Another blogger just asked if she can reblog the invitation. By all means this will be perfect or you can do your own write up. Link is you need it. Thanks for this entry – Set up for lease on Dec 8th. 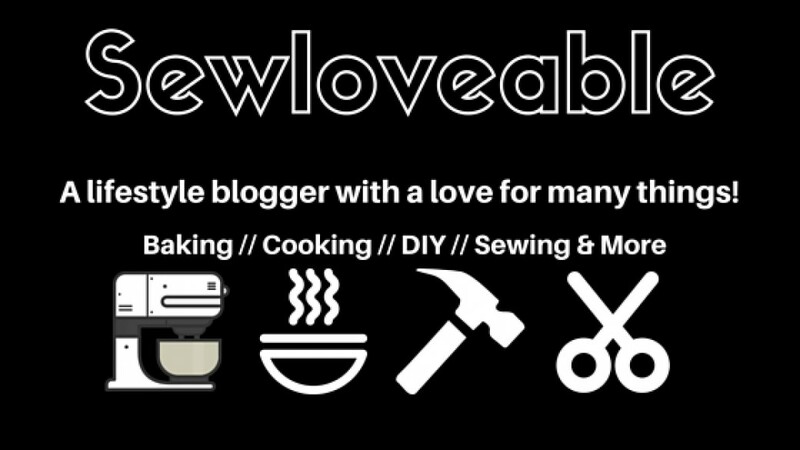 Thanks sewloveable. Hope you will be able to participate in our first new monthly exchange: T’IS THE SEASON: CAKES, COOKIES AND TREATS – December 2016 Share and Inspire Others! – https://cookandenjoyrecipes.wordpress.com/2016/12/01/share-and-inspire-others-december-2016-event/ . Thank you for your kindness and sharing so many wonderful recipe’s on your blog. You’re amazing!! Mwah, I just love as Sharing is Caring. A personal invite and I hope you will be able to participate in our first new monthly exchange: T’IS THE SEASON: CAKES, COOKIES AND TREATS – December 2016 Share and Inspire Others! – https://cookandenjoyrecipes.wordpress.com/2016/12/01/share-and-inspire-others-december-2016-event/ . My recipes are being emailed to you……thanks again!